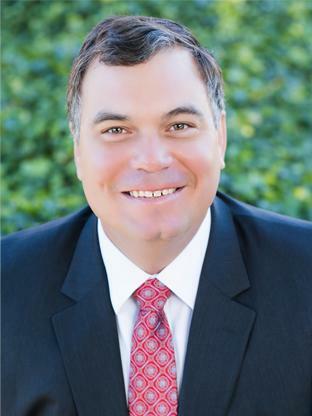 A seasoned member of the MacKenzie team, Don Schline has more than fifteen years of commercial real estate investment sales experience and has completed transactions valued in excess of $850 million. Don has represented institutions, REIT’s, advisors and high net worth individuals in the acquisition and disposition of single-tenant, multi-tenant, sale lease-back and owner - occupied commercial real estate. Don advises clients on investment strategies, value maximization and asset stabilization throughout Maryland. Thorough, accurate analysis of institutional assets, strong investor relationships, and the successful execution of complex acquisition, disposition and re-capitalization assignments have produced extraordinary results for his clients. Bachelors of Arts Degree in Economics from the University of North Carolina at Chapel Hill and a Masters in Business Administration in Finance from Loyola University Sellinger School.